Today’s messy situation was submitted by Holly! Imperfection Solution: Holly, thanks so much for reaching out to me! First of all, I feel like I should start with a disclaimer: my own kids’ room is not usually perfect and neither is their school/play room! Teaching them to clean is a continual thing, and it can feel like an uphill battle at times. 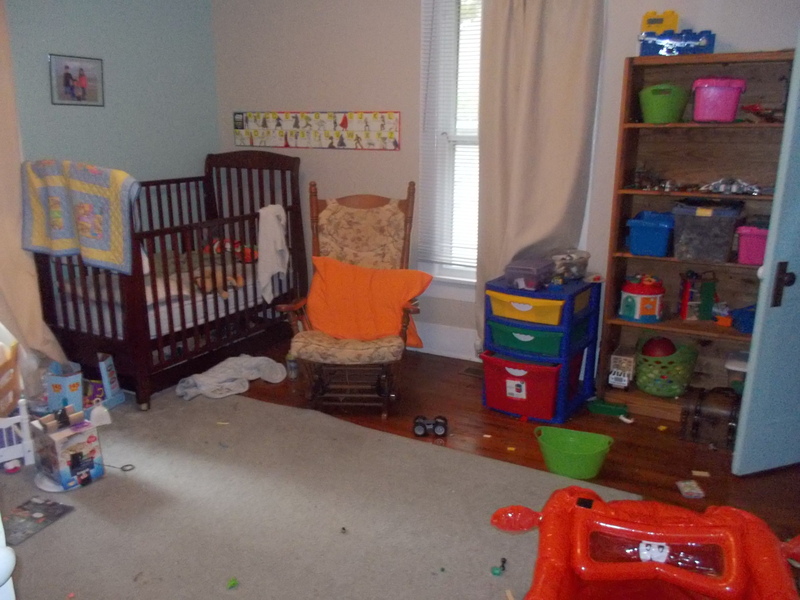 I do have helpful tips about how to get kids to help keep their rooms clean in this article, so make sure to check that out. I am ready for the rocking chair and crib to go. That will probably happen in the next month. Not sure if we will get a toddler bed or another twin. Growing up Solutions: Getting the rocking chair out of the bedroom sounds like a smart move! It’s also good to donate toys as soon as your kids outgrow them, which it sounds like you’re already doing. Since your youngest is three, I’d skip the toddler bed and go straight to a twin. 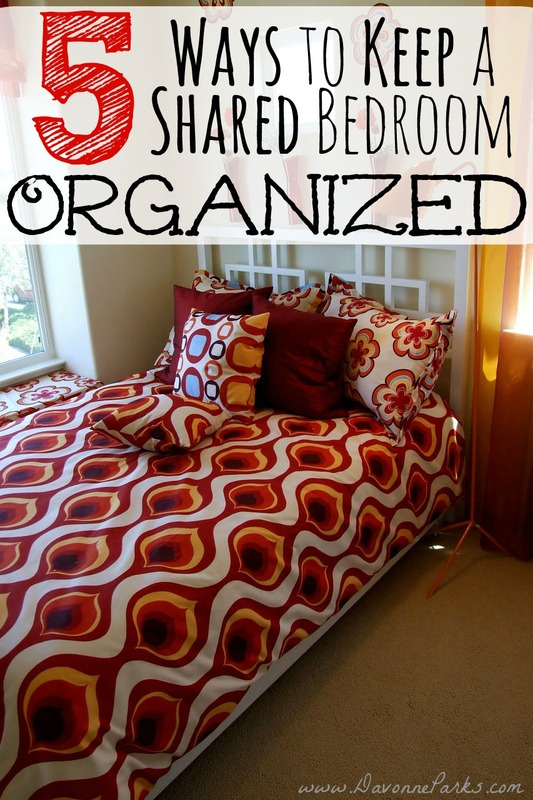 You’ll gain some valuable storage space underneath a larger bed and will only have to transition beds once. If you’re worried about your child falling out, get a little rail or store the box-spring somewhere and put the mattress directly onto the bed frame for now so there will be less distance to fall. We are renting the house and my husband is not crazy about hanging shelves and things on the walls. He can probably be convinced, though. He is also a carpenter, so any ideas of things he can build would be great! We are, of course, on a budget. 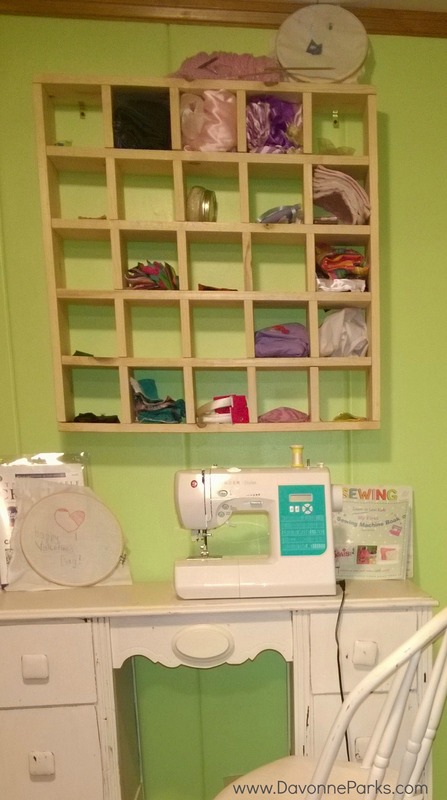 Storage Solutions: To maximize wall storage, maybe your husband could build some cubbies to store smaller items in – wall cubbies offer tons of space and only need two screws! I talk more about wall storage and cubbies in this article. If wall cubbies aren’t an option, maybe he could build a cube shelf for the floor, like Keri suggests in this fantastic article. Bonus Tip: For more ideas on how to frugally organize a space, check out this article I wrote about how I decluttered and organized my entire home without spending a dime! I would have to say also, that the number one thing that brings me the most frustration is Lego’s! They’re everywhere! What can I do with them? Lego Solution: My cousin has four boys and she keeps their Lego’s in storage bins under the beds. They don’t try to keep sets together – everything just gets tossed in the bins and it takes less than two minutes to clean them up! You may also want to consider keeping your eyes peeled for a great deal on a Lego table or another small table to put in their room so they can have a better surface area for toys with small pieces. Then there are the stuffed animals! They don’t bother me as much as the Legos but my daughter does have over 100 stuffed animals. They mostly stay on her very crowded bed. She is extremely attached to each and every one of them. Every few months, we will go through the stack and if I’m lucky, she will find 1 or 2 that she can part with. Stuffed Animal Solution: I completely relate to this because we have too many stuffed animals too! I’ve turned into a softie about the stuffed-animal situation. Why? Because they’re easy to keep clean and my daughter genuinely loves and plays with every single one (she has about 25 of them). To keep your stuffed animals from taking over the house, consider getting a net that you can hang in the corner of the room. My friend Misty does this for her daughter’s animals and it works really well for them! If you do this, consider hanging it low enough that your daughter can reach it by herself. I hope this helps you, Holly! Since you submitted your mess by October 30th, my new eBook should be in your inbox, and you’ve been entered into the drawing for a $50 gift card! I’ll draw a winner this week. PS If you’re new to my blog, go here to kind out how to receive FREE virtual organization tips for your own home! Holly, I totally feel you on this! My daughters stuffed animals are out most of the time, and she has way more then 25. I agree with Davonne though, that she plays with all of them. My girls share a room, and I would love to say that it is neat. But, most of the time it is not. One thing I would add to Davonne’s post is to let them each have their own space. They can’t infringe their clutter or stuff onto someone else’s space. 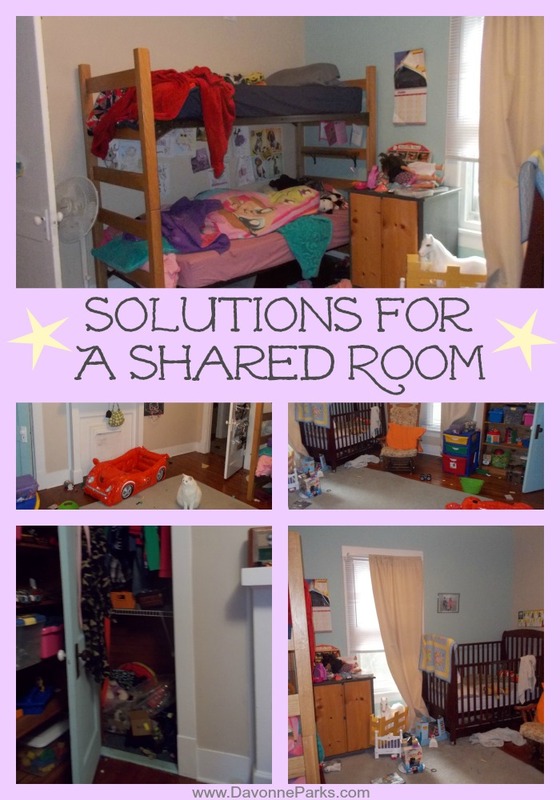 This helps if you have one child in particular who is a pack rat. Good luck!